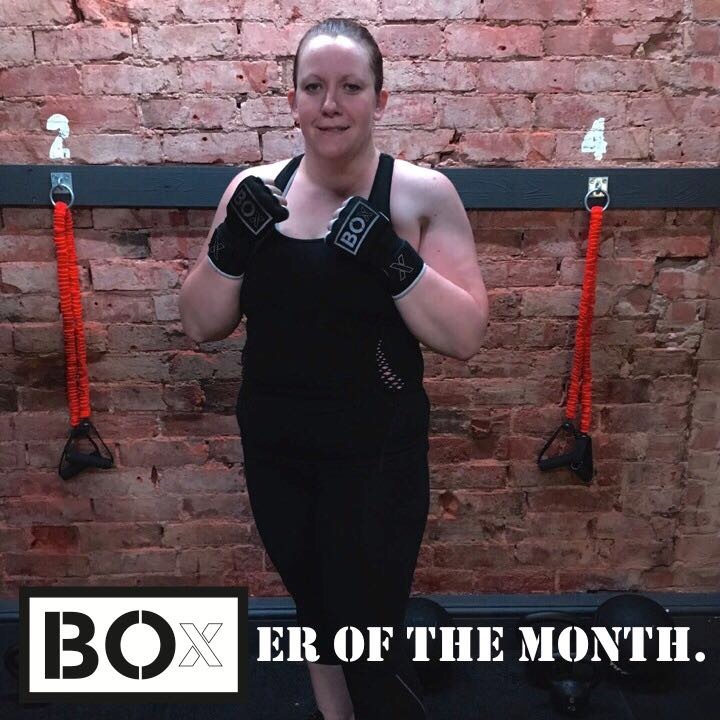 Our BOxER of the month in June was Lindsay Bonner. A very passionate lady who has always had a love for boxing and is actually very good at it. We’ve seen her push herself to …..